The conference will take place on the first floor of the BioPharmCluster. Wearing the badge is compulsory for accessing the university buildings. The second international conference "Quasilinear Equations, Inverse Problems and their Applications" in memory of G.M. Henkin will take place in Dolgoprudny, Russia, September 12–15, 2016. 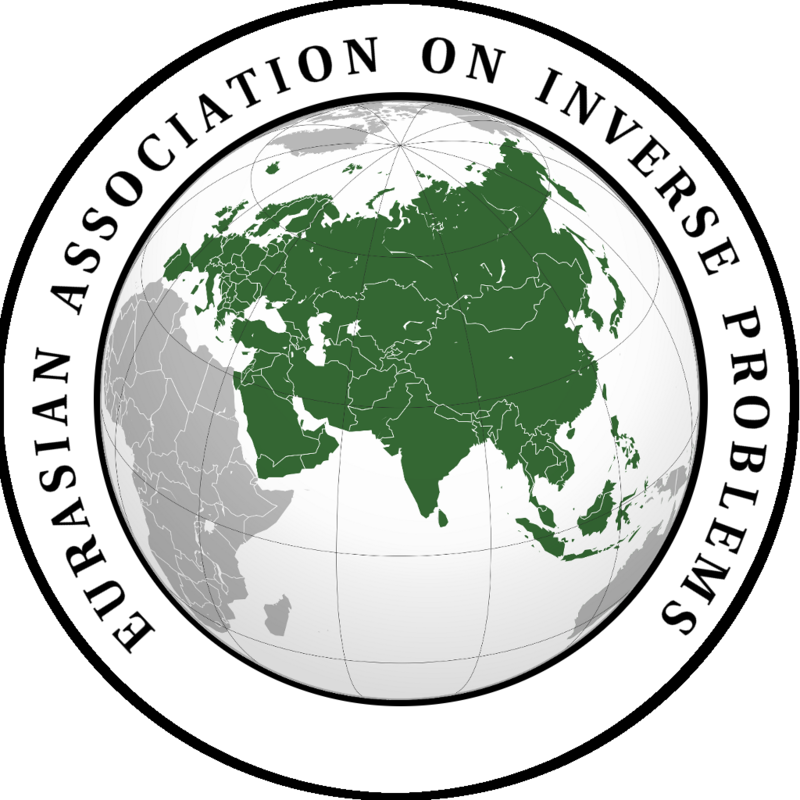 The Eurasian Association on Inverse Problems (EAIP). The conference is dedicated to modern methods of wave propagation analysis and non-destructive testing. Mathematical problems considered at the conference arise from different types of tomographies (acoustic tomography, tomography with using elementary particles, electromagnetic tomographies), when analyzing Schumpeter's dynamics in some economical growth models, in wave propagation analysis in general and in shock wave analysis in particular. At the conference the current state of quasilinear equations and inverse problems theory will be discussed, as well as their possible applications in medicine, geophysics, nanophysics, economical dynamics modeling, transport flow modeling, disperse media physics etc. Everybody can attend the conference. No fee is required but registration is mandatory. If you want to give a talk, fill in the corresponding fields of the registration form, and your application will be considered by the program committee.